There’s a memory of mine that I treasure. 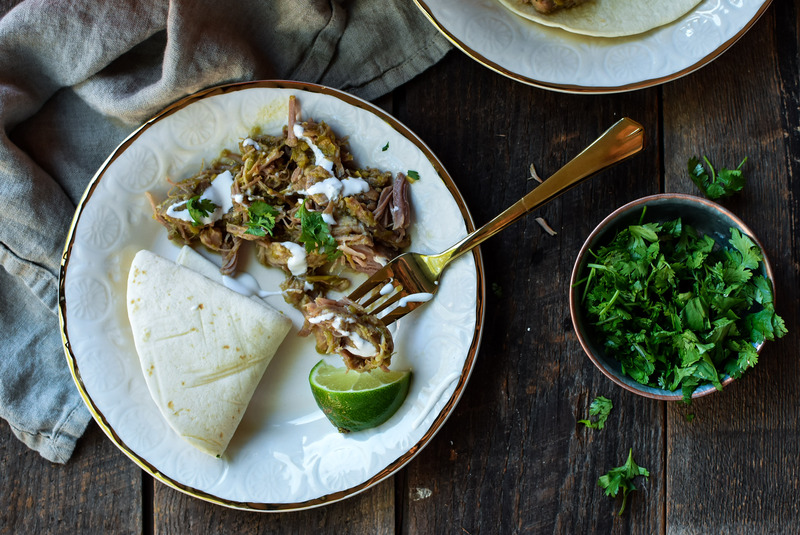 It revolves around things I love– my husband, my daughter and seasonal food. 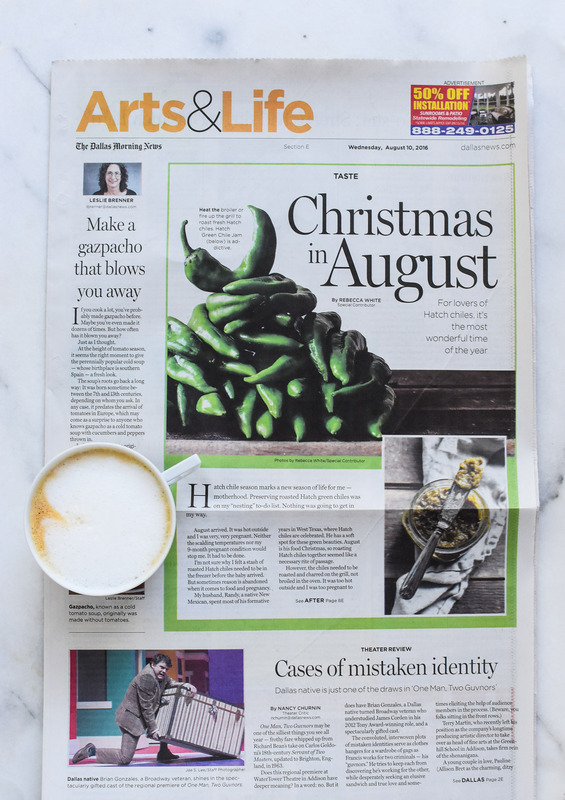 Today, in The Dallas Morning News you can read about this treasured food memory of mine that I revisit every August– Hatch green chiles and the birth of my daughter (click here to read the full story). 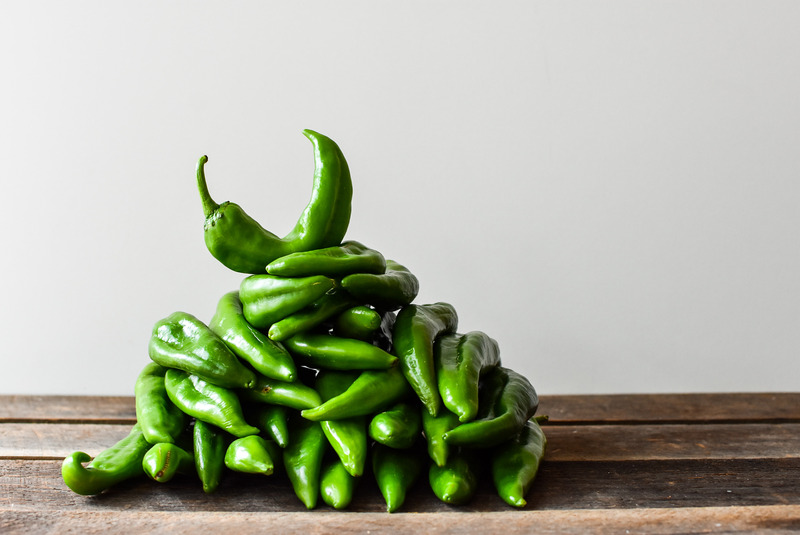 There’s not only a story, but also three delicious Hatch chiles recipes and photographs to accompany the tale. 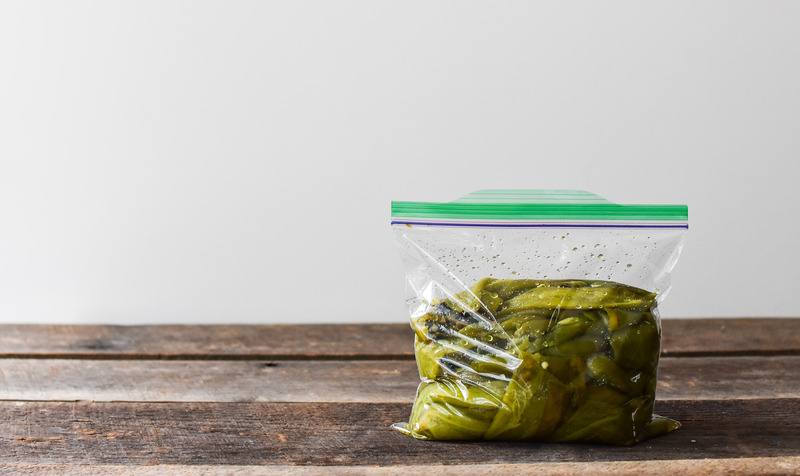 Don’t forget to take a peek at the instructional video: How to Broil Hatch Green Chiles. P.S. 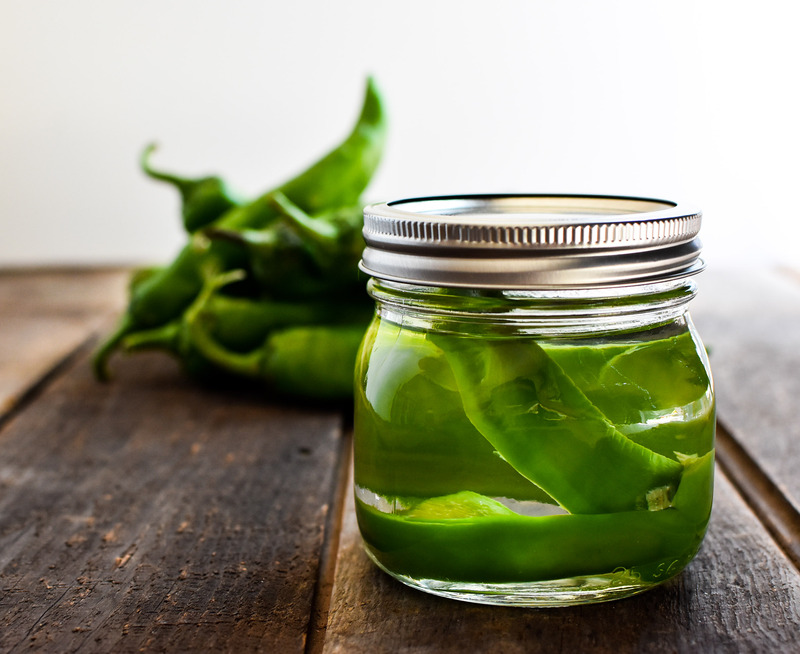 Looking for more Hatch green chile recipes? Look no further. This entry was tagged August, dallas food blog, dallas food blogger, food memory, hatch green chile announcement, hatch green chile recipes, Rebecca White, Rebecca White food blogger, summer recipes, texas food blog, texas food blogger, The Dallas Morning News and A Pleasant Little Kitchen. Bookmark the permalink.